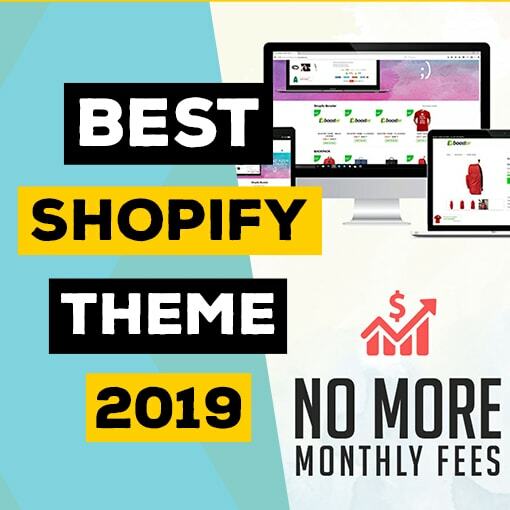 One of the most important things when creating a Shopify Dropshipping store is the biggest Shopify Dropshipping mistakes you can make as a beginner in 2019. In this article I will cover a few that can have the worst consequences for your store and even you, and how you can fix them. 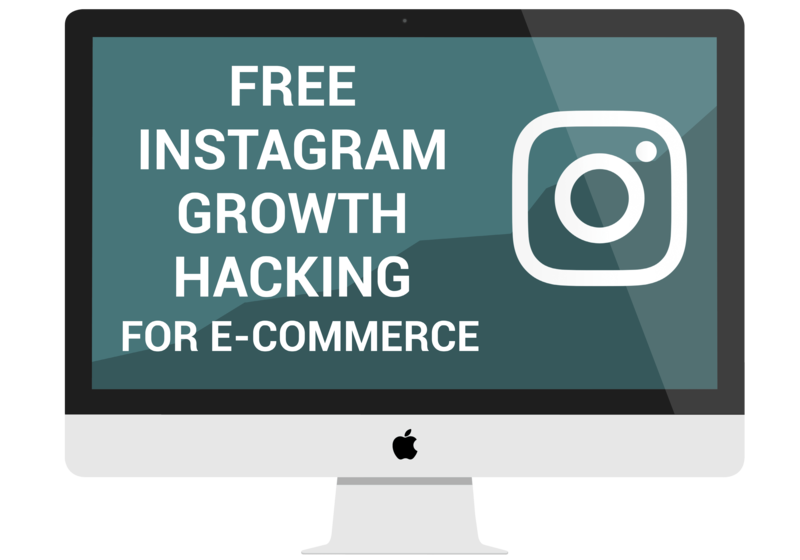 When starting a Shopify Dropshipping store the first thing you are looking for is a passionate niche and what is better than a fan base of sorts. Honestly, that was the first thing that popped into my head. A popular tv show or a movie with a cult following. Selling products to these fans would make one’s life so easy. It is easy to target them when it comes to marketing and they are already irrationally passionate. It might seem very lucrative to do this, however, you have to understand that there aretrademarks and copyrights that do not allow you to do it. I actually know some stores that do this and have been doing it for a while and are very successful. It might seem very lucrative for you as well, however, you have to understand that this is not legal and you can get sued. There are people who just close their stores if they get caught and no one pursues them, but there are also people that get sued for millions of dollars. If you plan to do this you have to understand that you are taking a huge risk. The worst thing is that some people do this without realizing that they are infringing on trademarks or copyrights. So, before you create your Shopify Dropshipping store and put products in it. Make sure that in no way you are infringing on any trademarks or copyrights. This might be one of the most common Shopify Dropshipping mistakes. 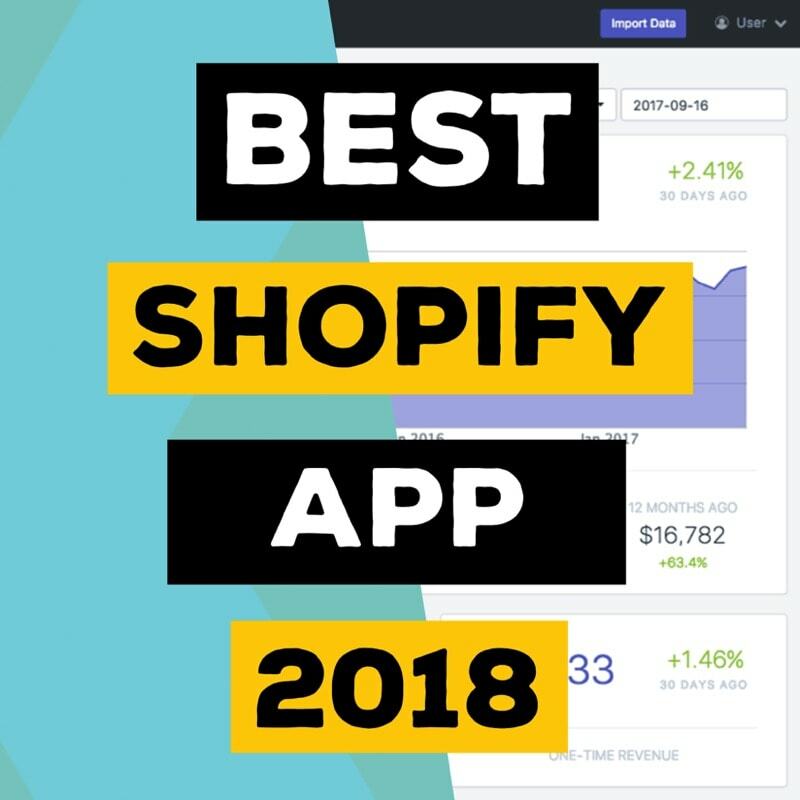 I remember when I came across Shopify Dropshipping for the first time, I just saw some huge general stores that were absolutely killing it. 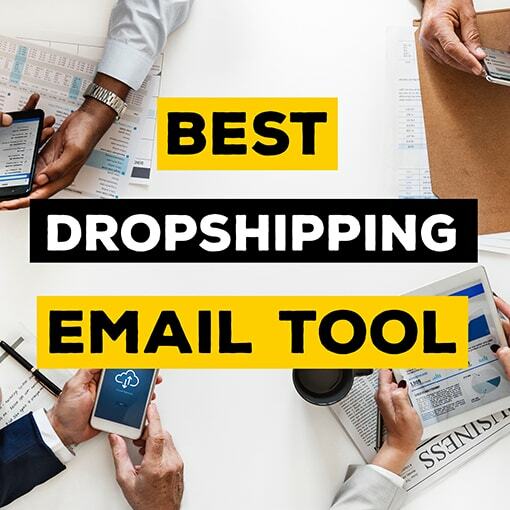 Maybe the greatest thing about Shopify Dropshipping is that you can have as many products in your store without needing any inventory. Thus, you might think why not to build a huge store, so your customers have more choices. Just because you have the ability to build a huge store does not mean that you should actually do it. The big problem with this is that when it comes to marketing your store, a general store is a lot more difficult to market. It is very difficult to determine who your target customer is if you have thousands of products and hundreds of categories. I am not saying that there are no examples of successful general stores, but if you plan to do it, you better have a great marketing plan that goes with it. Instead of that, I would suggest work the other way around. Niche down as much as you can and then expand from there. It is going to be much easier to build that first customer base and once you start building your brand you can expand it with more products and categories. Another very common Shopify dropshipping mistake is ignoring or just doing a lousy work when it comes to customer support. The thing is, no one likes to do customer support. Talking with frustrated customers is probably one of the worst things. 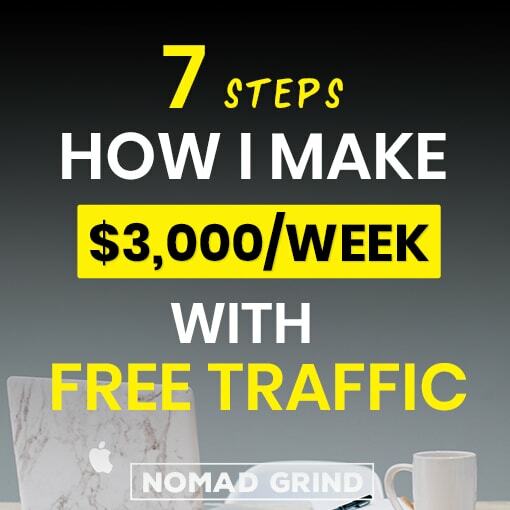 However, this is actually one of the most important things if you want to succeed with your Shopify Dropshipping store. Successful Shopify Dropshipping stores strive on returning customers. Returning customers is an absolute goldmine. If you do bad customer support, you will lose out on clients and their recurring sales. Quite often people also ask questions before actually purchasing from you, so depending on how quick and good you are, you can either gain or lose a sale. And if you do really hate doing customer support, which believe me, I do as well, just hire a Virtual Assitant to do it for you. You can find someone for as cheap as couple dollars per hour on OnlineJobs.PH and it will definitely pay off with the extra sales you will get. This is one of those Shopify Dropshipping mistakes that many people do not pay a lot of attention to. 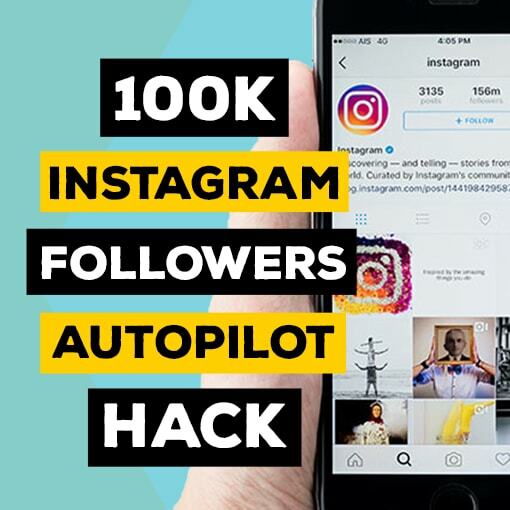 You find a product that seems to have a lot of viral potential and perhaps even already has a lot of sales and you just jump on it. The problem is a lot of people just do that without checking if the supplier who is providing that product is reliable. There have been horror stories again of people making thousands of sales and realizing a few weeks later that none of their items were actually shipped out. What happens then, you are stuck with thousands of complains and refund request that can get you bankrupt really quick. I wish this was impossible, but I do know people to whom this has happened. Even if your suppliers send out the goods, some of them send out the items really late or some just sell poor quality items. This is a huge Shopify Dropshipping mistake, as you will lose out on the trust of your customers with low-quality products and will need full-fill a bunch of refund requests. So, please check the supplier before using them. If you are using Aliexpress it is very simple, as they provide you different ratings of all suppliers. Sometimes you find a product that seems to be amazing but then you discover that the supplier has a really bad feedback. Just leave that product. It is not getting tons of sales, if those sales are actually going to cause you problems. This is a little controversial mistake and a mistake that can get your Shopify Dropshipping stored completely closed. First of all, a lot of people do not put any shipping times at all as they are afraid that it will discourage customers from purchasing. I have already covered this in detail at my ‘How To Deal With Long Shipping Times When Dropshipping With Aliexpress’ article. Really is, having the shipping time will not influence your conversion rates as much as you may expect. Another huge Shopify Dropshipping mistake is that people put misleading shipping times. Just making them shorter. This is probably even worse than not having them at all. For example, if you put 7-14 days shipping and a customer contacts you after 14 days, there is no reason why you should not refund him or her. If you do not have shipping times then at least you could tell them that the shipping usually can take up to 40 days or whatever it is, and ask them to be more patient. This is not a great practice either though, as you do not want to get a lot of people emailing you that they have not received their products yet. Even worse, if you receive a high amount of refund requests some payment gateways can ban your account and your Shopify Dropshipping business can get completely ruined. So, the moral of the story is put the shipping times as they actually are and you will avoid a lot of issues. 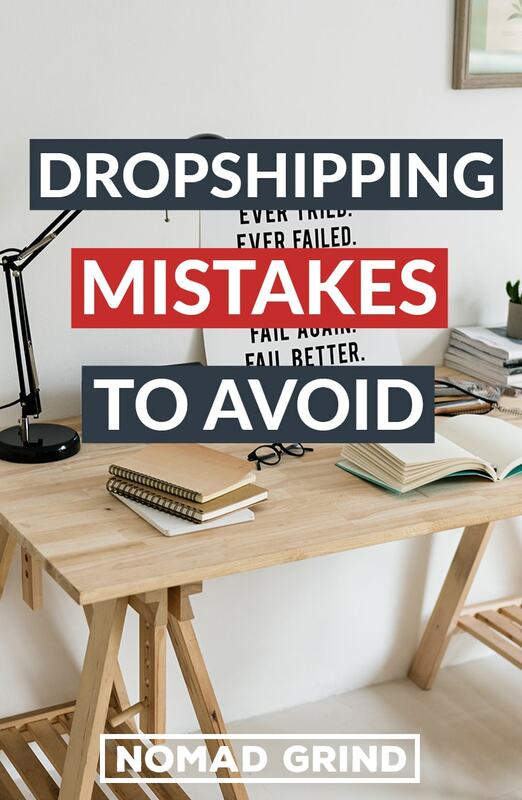 I hope you found these biggest Shopify Dropshipping mistakes useful. There are many more out there, so let me know if you would like me to cover more of them. That being said do not be afraid to make mistakes. You are going to make a ton a long the way, but just make sure to learn from them.